ui for Prez.. . Wallpaper and background images in the Respect the Onions. club tagged: onion. 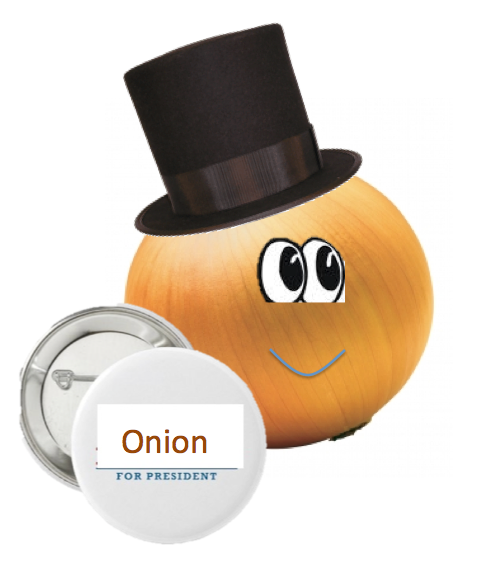 Onions for president. With your help, we can bring change to the nation. RESPECT THE ui of DIE!!! The ui is happy to be respected. We need this to happen! 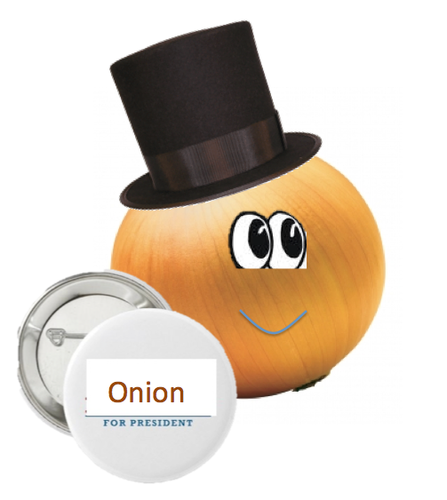 I SHALL VOTE FOR ONION!! Who doesn't want this shirt?